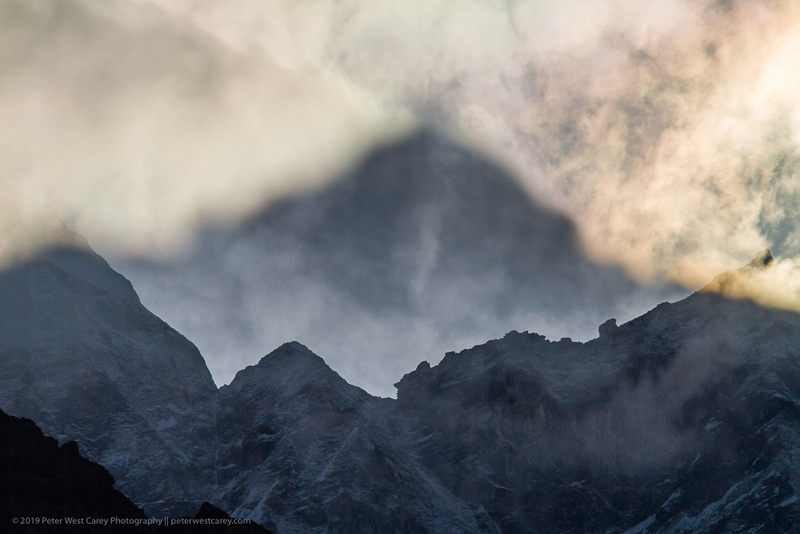 The post Photo Of The Day – The Specter Of The Mountain appeared first on The Carey Adventures. Description: To be honest, this is one of my favorite images from Nepal. It’s not high up, it’s not even Mt. Everest. But it’s the illusion conveyed. The feeling of something there, just beyond reach. A photo of a mountain that’s not a mountain, at least that we can’t see. Something beyond what we’re able to grasp. Join me in 2020 for Photo Tours to Nepal and Bhutan! Your choice of either trekking or less-strenuous driving tours. Details can be found on my Photo Tour site Far Horizon Photo Tours, or just reply to this email and I’ll be glad to send you more information. I have started two new photography learning series on my other blog: Photography Basics – A 43 Day Adventure, and its companion 40 Photography Experiments. The series are designed to unravel the mysteries of photography, helping you can take better pictures. Subscribe here to receive all the updates and bonus material. Photograph Copyright 2010 Peter West Carey. Image Available For Commercial Licensing (email). 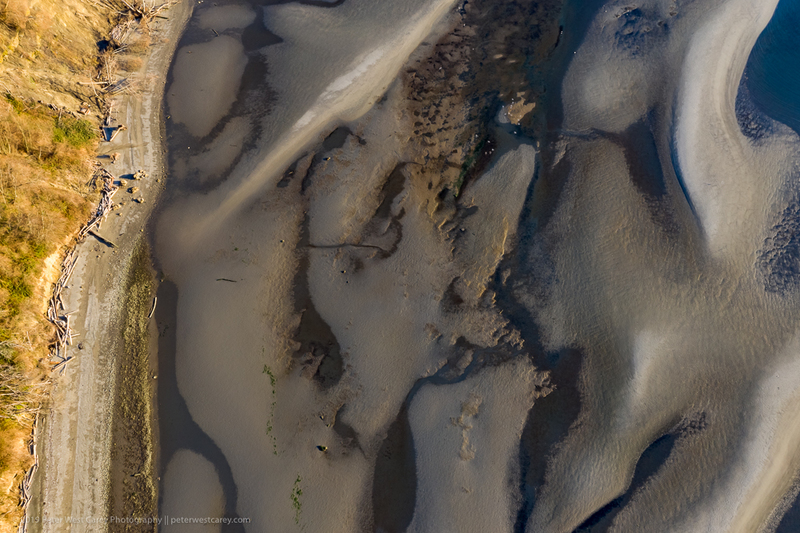 The post Photo Of The Day – Low Tide Patterns appeared first on The Carey Adventures. Description: When the tide recedes, a whole world of patterns emerges. Join me in 2019 and 2020 for Photo Tours to Nepal and Bhutan! Your choice of either trekking or less-strenuous driving tours. Details can be found on my Photo Tour site Far Horizon Photo Tours, or just reply to this email and I’ll be glad to send you more information. Photograph Copyright 2019 Peter West Carey. Image Available For Commercial Licensing (email). The post Photo Of The Day – LA Rapids appeared first on The Carey Adventures. Description: No, the LA Rapids is not a new indoor soccer team, it’s what happens when there is 2″ of rain before noon. 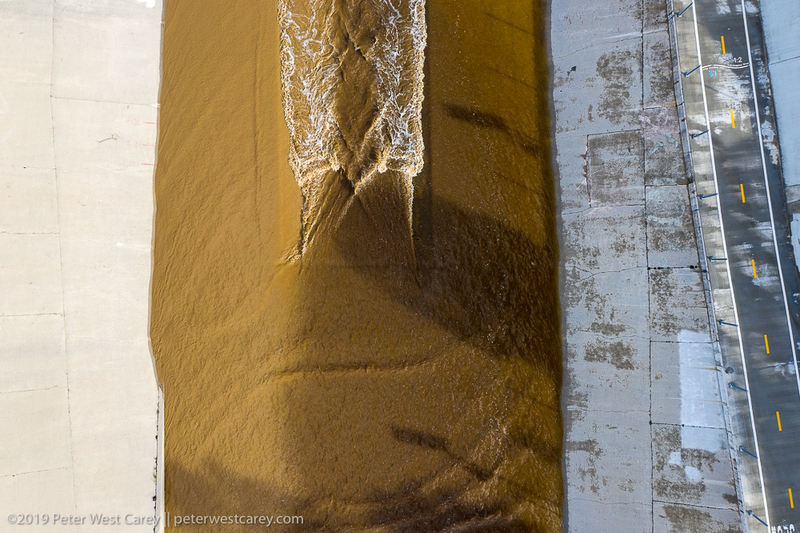 It doubled the volume in this section of the 51 mile long LA River and caused something resembling rapids. The post Photo Of The Day – All The Dahl appeared first on The Carey Adventures. Description: Dahl, a common term in India for both the raw ingredients and cooked dishes of various pulses (dry peas, chickpeas, lentils), starts out colorful and abundant in many roadside stands. Photograph Copyright 2011 Peter West Carey. Image Available For Commercial Licensing (email). The post Photo Of The Day – On The Trail To Cho Oyu appeared first on The Carey Adventures. Description: A lone trekker heads toward the massive flanks for Cho Oyu, the 6th tallest mountain in the world. You can experience this trekking moment for yourself! Photograph Copyright 2008 Peter West Carey. Image Available For Commercial Licensing (email).